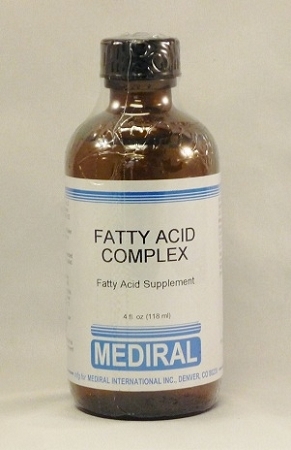 Essential Fatty Acids (EFAs) are fatty acid's your body cannot produce on its own so they must come from your diet. 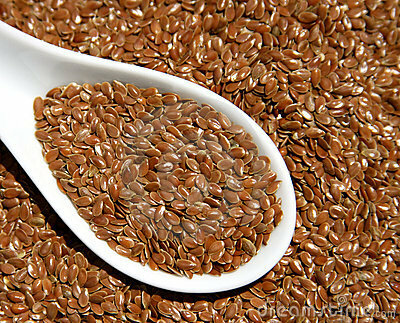 The two primary EFAs are known as linoleic acid (omega-6) and alpha-linolenic acid (omega-3). Sources of Omega 3’s include wild caught salmon, flax seeds, pumpkin seeds, walnuts, and dark green veggies, such as kale, collards, chard, parsley, and cereal grasses (wheat & barley grasses), are also good sources. This is because all green (chlorophyll-rich) foods contain Omega-3 in their chloroplasts. Sources of Omega-6 fatty acids include nuts, seeds, grains, legumes, and dairy. How do EFA's assist with weight loss? Makes us slim and keep us slim by behaving like the hormones that increase our body's capacity to burn fat, as well as decrease visceral fat (fat that protects our organs). Minimizes blood sugar swings, which increase fat production, food cravings and loss of energy that lead to carb and sugars cravings. Decreases inflammation and water retention. Boosts our energy levels throughout the day - which, amongst other things - increases your chances of going out for that run, making it to the gym or doing that extra lap of the pool! Increases the stimulation of the brain to create happier moods and lift depression - making us less likely to reach for the crisps and chocolates!